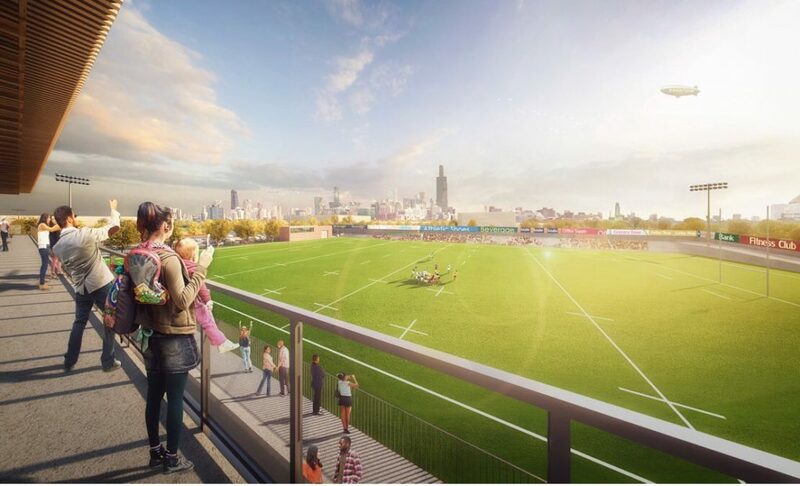 Rugby in America is always growing and a new multi-million dollar complex that is being built in Chicago looks seriously impressive! 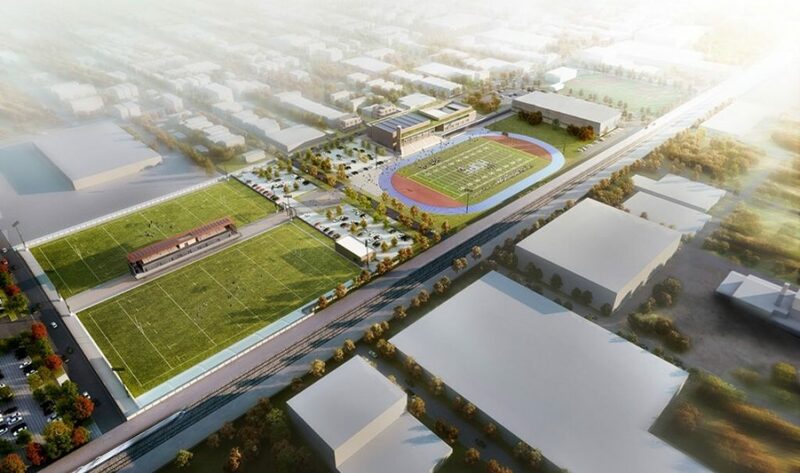 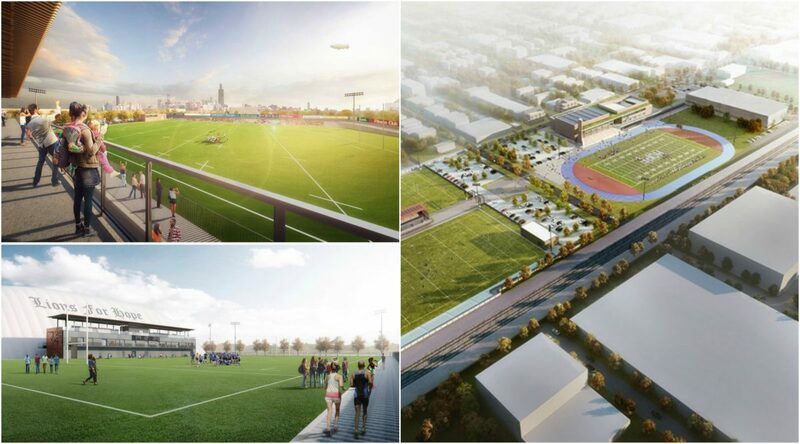 The Chicago Lions are aiming to provide a world-class sports complex exposing kids to a healthy and active lifestyle, supporting personal development and becoming an integral part of the redevelopment of Chicago’s North Lawndale, East Garfield Park neighbourhoods. 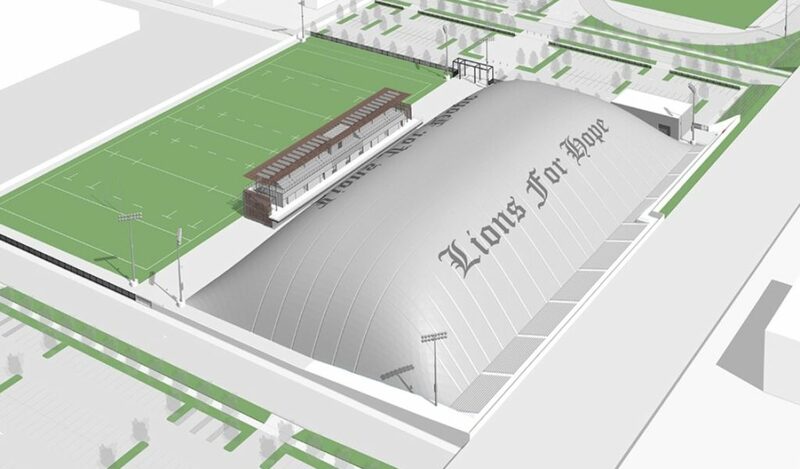 The Lions for Hope Sports Complex will bring athletics and education together to teach teamwork and build confidence by exposing Chicago’s youth to the fastest growing youth sport in America, rugby. 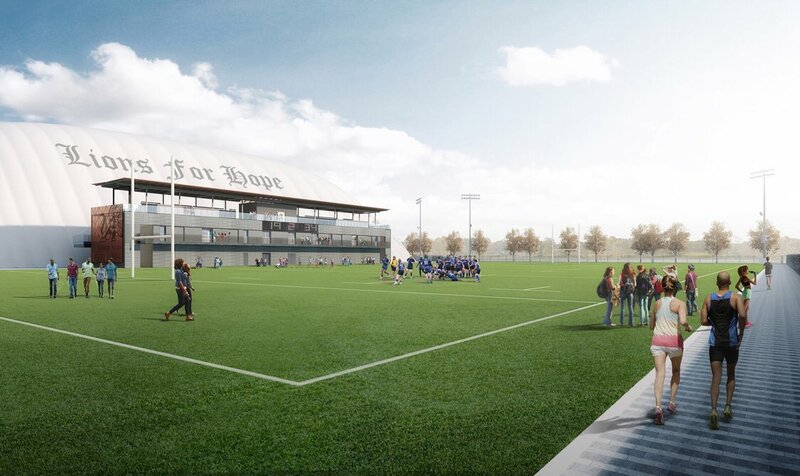 You can read more about the complex HERE.